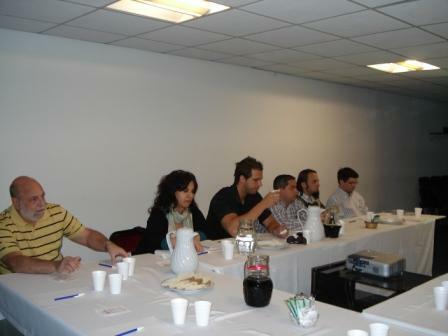 The Project Management Institute local chapter in Austin holds monthly luncheons. 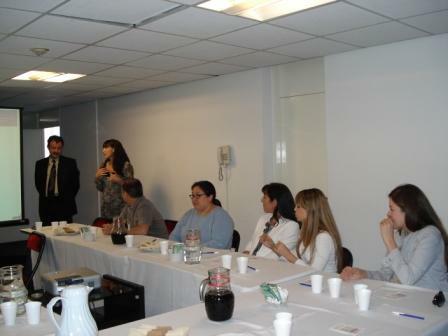 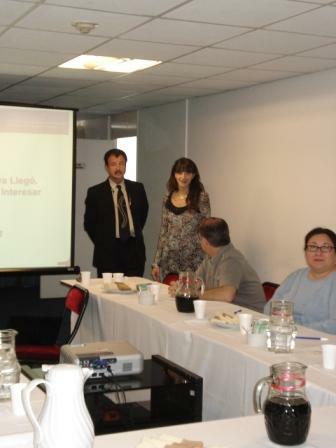 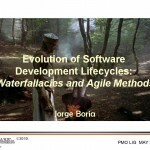 On April 2010 they invited Liveware’s Sr VP Jorge Boria to present on the subject of Agile Methods, in particular Scrum. 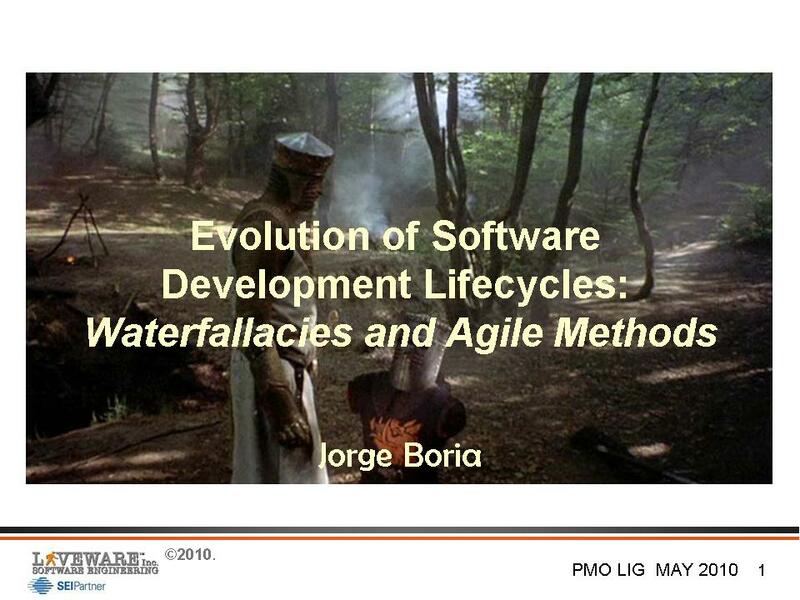 Jorge’s presentation, very well received by the more than sixty people present, can be seen at Slide Share.